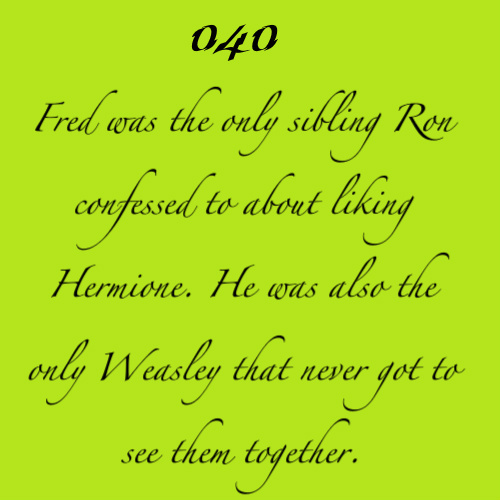 potter fact. . Wallpaper and background images in the Harry Potter club. Why don't you just rip my heart out?